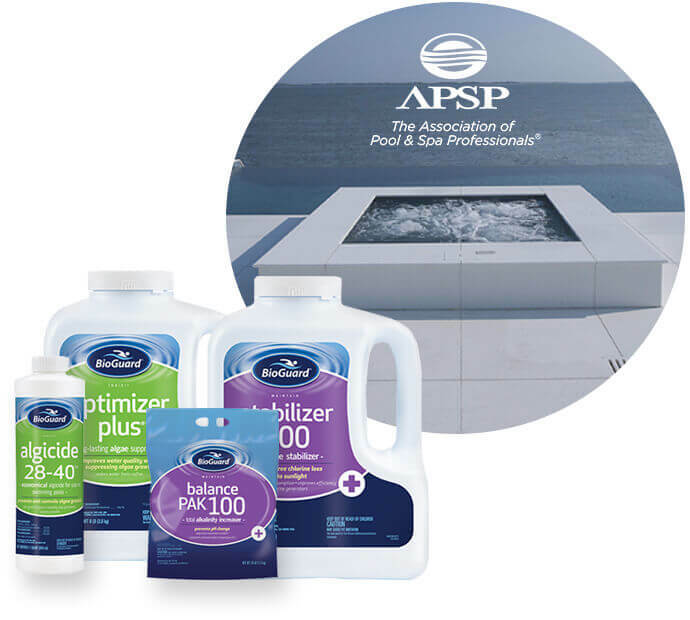 We are a full service pool and spa company. 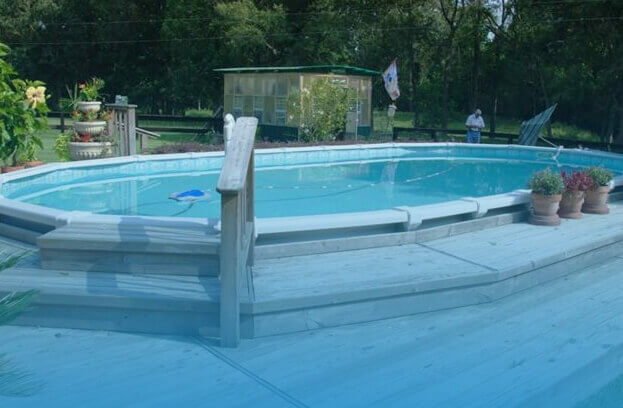 We specialize in construction, installation and renovation - as well as repair and maintenance. Customer satisfaction has been our No. 1 priority since 1983. 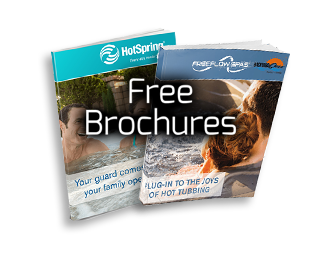 Great experience and we highly recommend this company with Jerry, Adam and Shane. Always a great experience here. Friendly, helpful owners and staff. Locally owned–they care about their business. 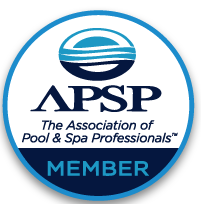 We are a full-service pool and spa company specializing in construction, installation, repair, maintenance, and renovations. 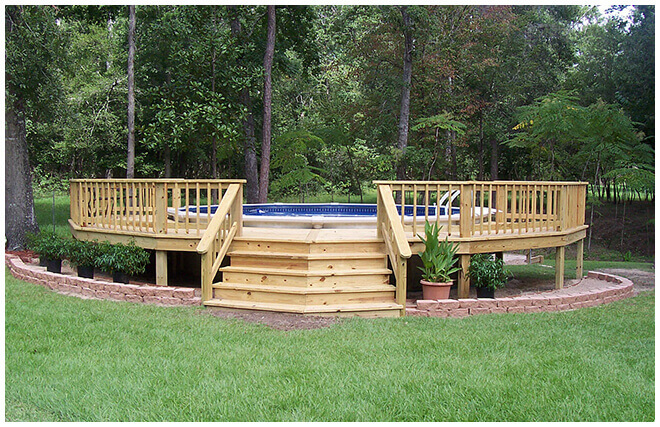 We can renovate your deck, lighting features, pool areas, landscaping and much more. 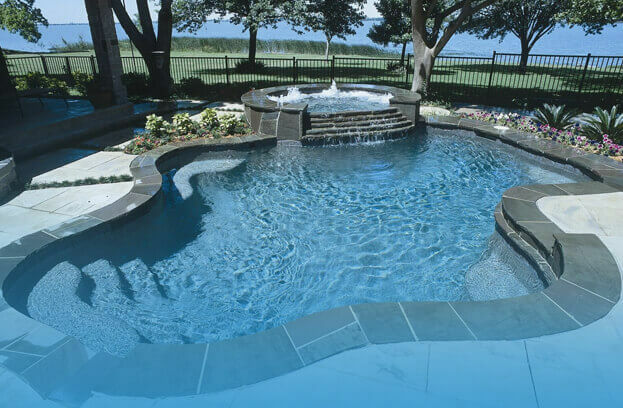 We also handle hot tub maintenance and water care, and repair most pool and spa equipment. Can't agree on how to create your oasis? 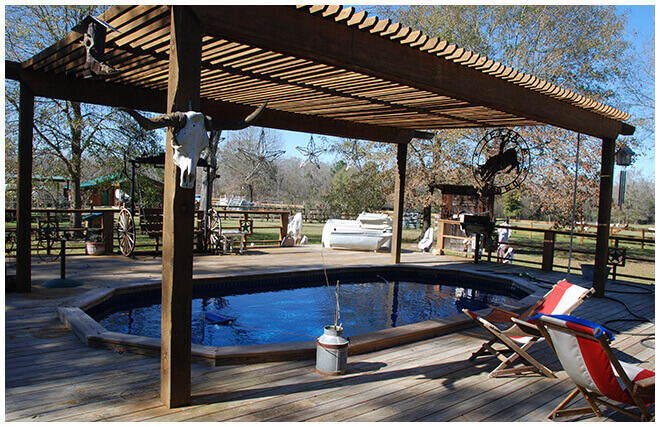 Let Backyard Oasis do the hard work and figure it out together. Our team members will sit down with you and explain the entire process, all the details, and what you need to know. 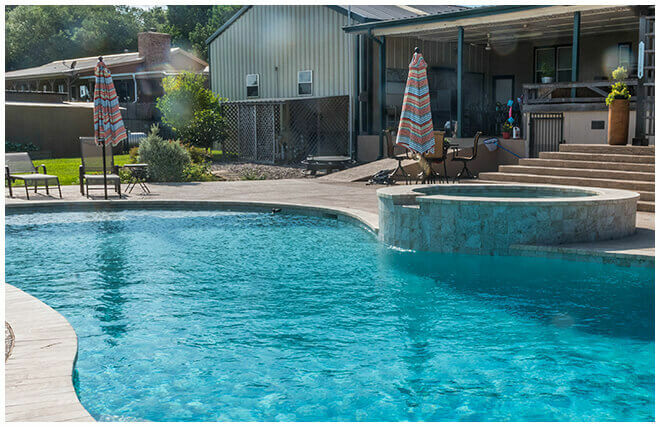 We take into account your personal desires and the layout of your backyard to create a customized oasis just for you. 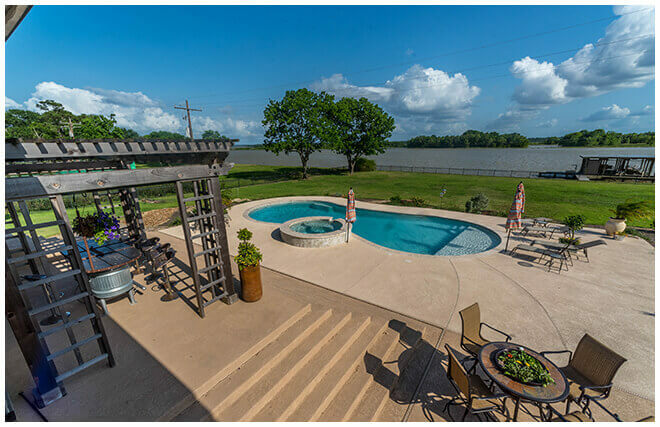 Call us today at 936-327-2531 or contact us online to schedule your free backyard consultation today!